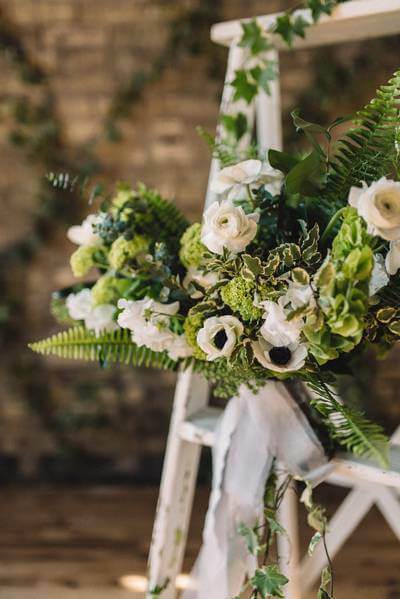 Pulled together by the team at June Bloom Events, this gorgeous garden shoot is first and foremost about the palpable chemistry between the couple. 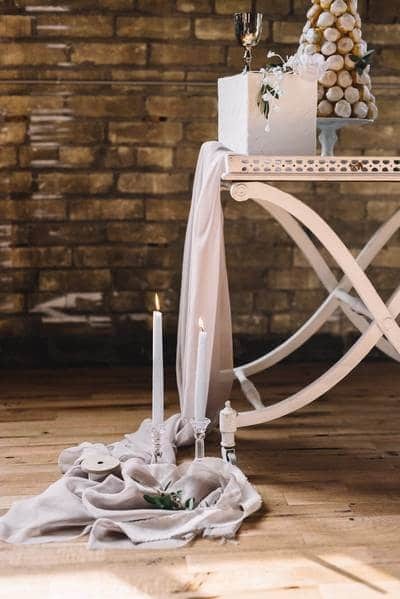 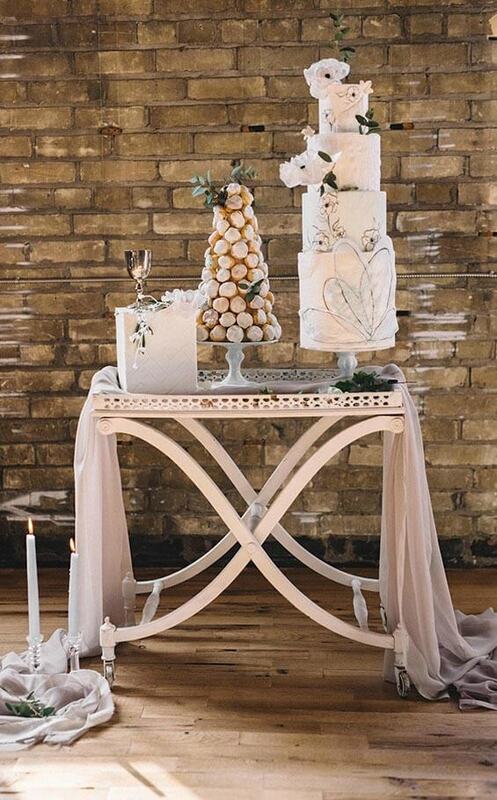 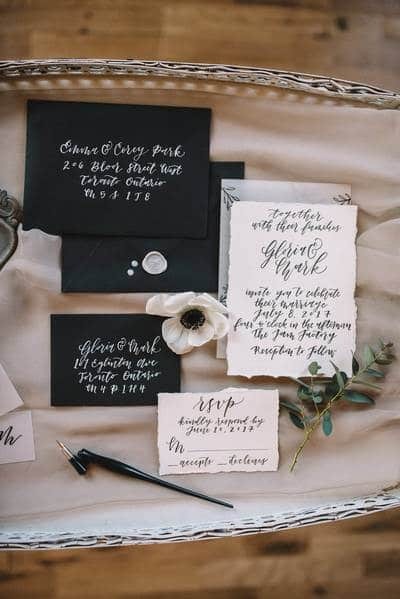 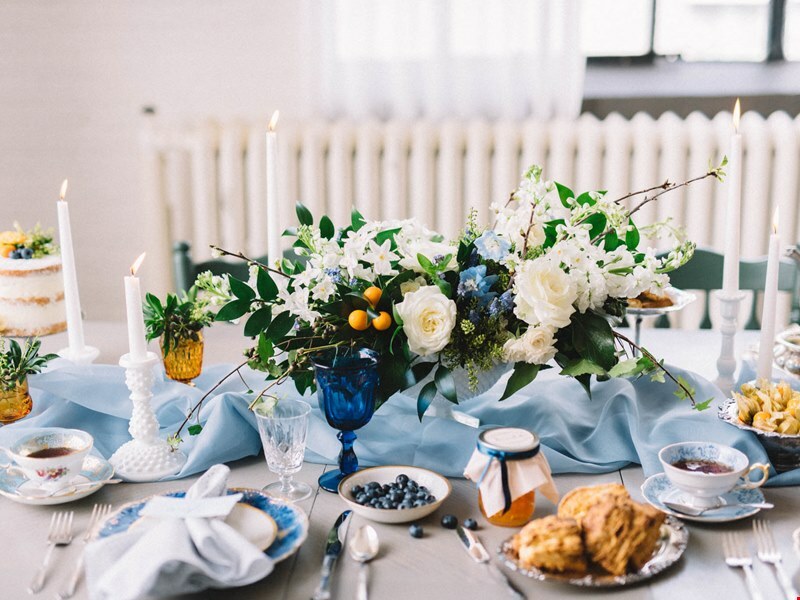 With The Jam Factory transformed into a garden of beauty and wonder, this shoot is blooming with details inspired by rustic elements and romance. 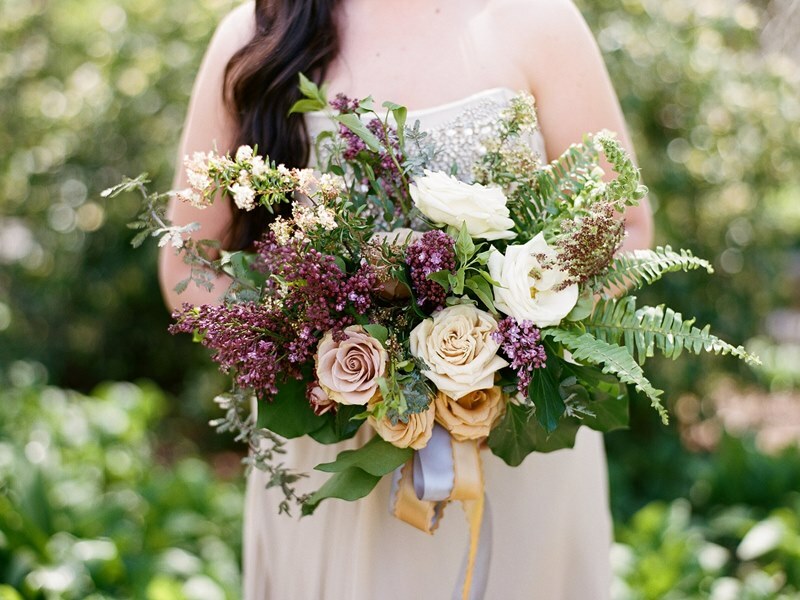 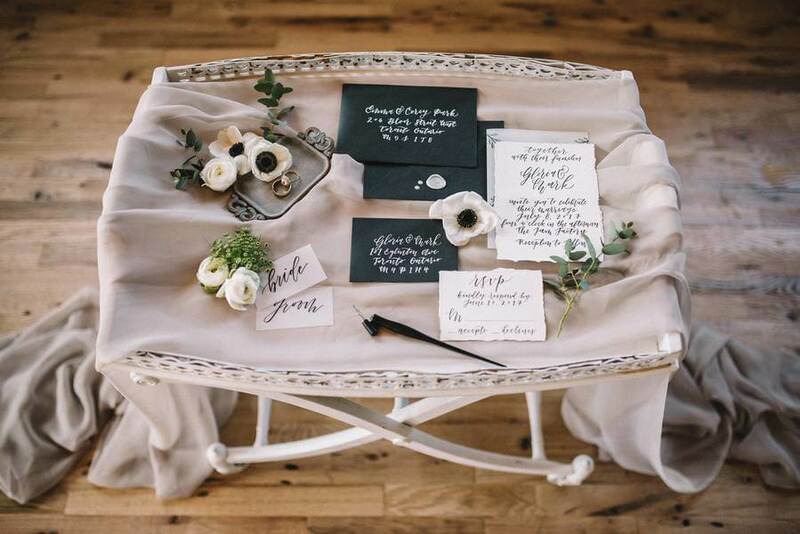 Luckily, the talented lens of Olive Photography captured it all for us – prepare to be inspired! 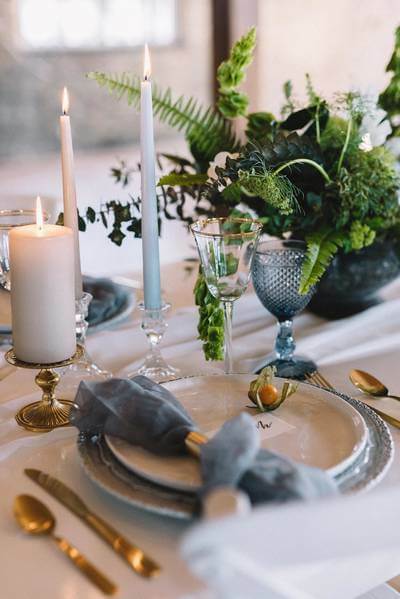 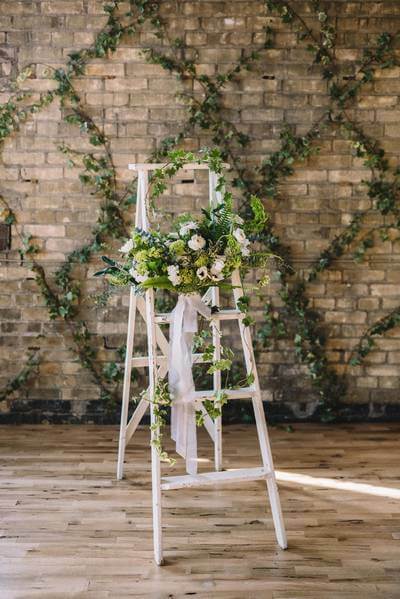 The shoot’s natural colour palette focused on this year’s Pantone colour of the year, Greenery, which is evident throughout the beautiful florals by Quill & Oak. 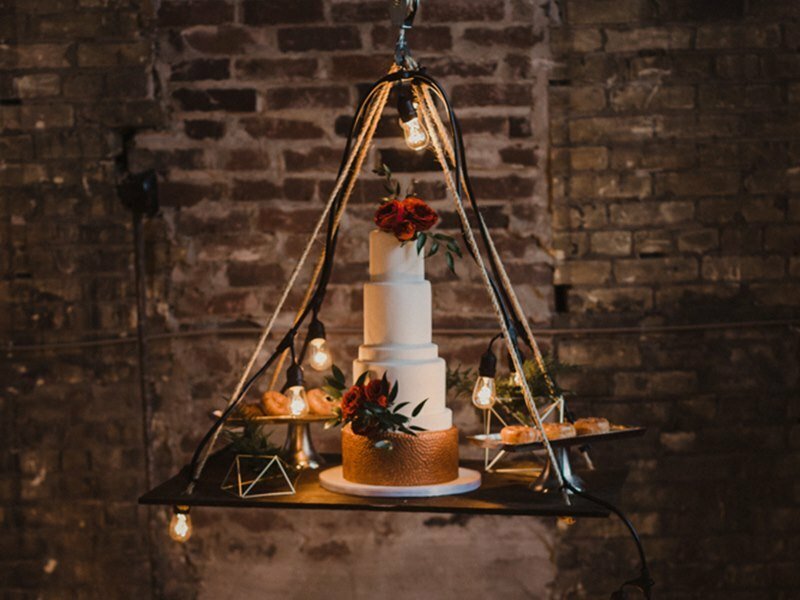 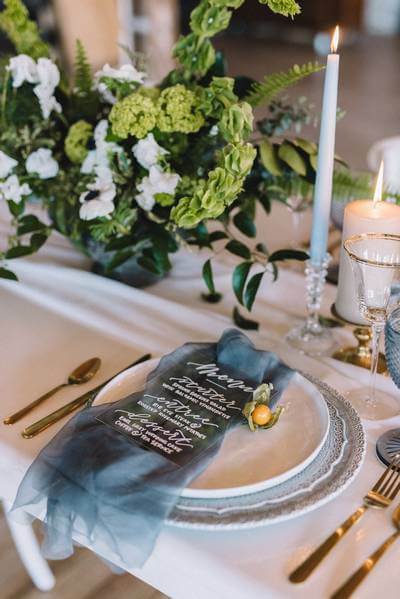 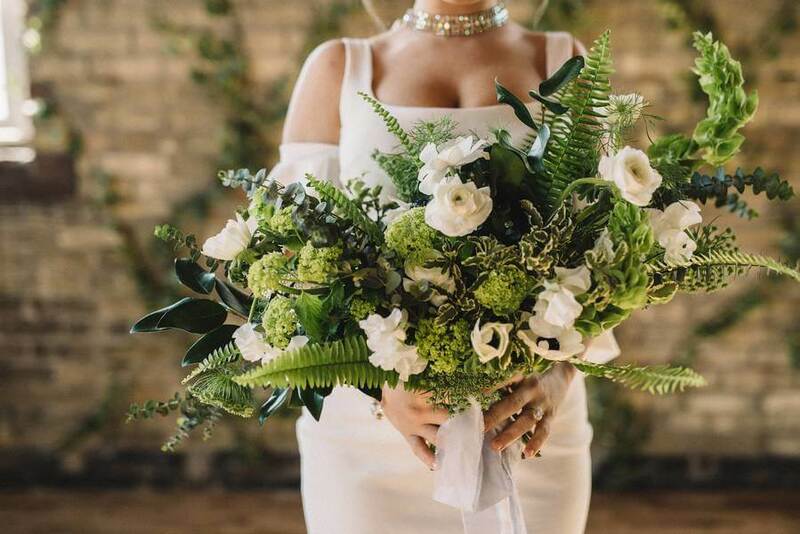 The organic colour scheme blended perfectly with the fashionable design theme, which incorporated some of the latest trends, including the bride’s handmade re-purposed vintage choker and an off-the-shoulder dress. 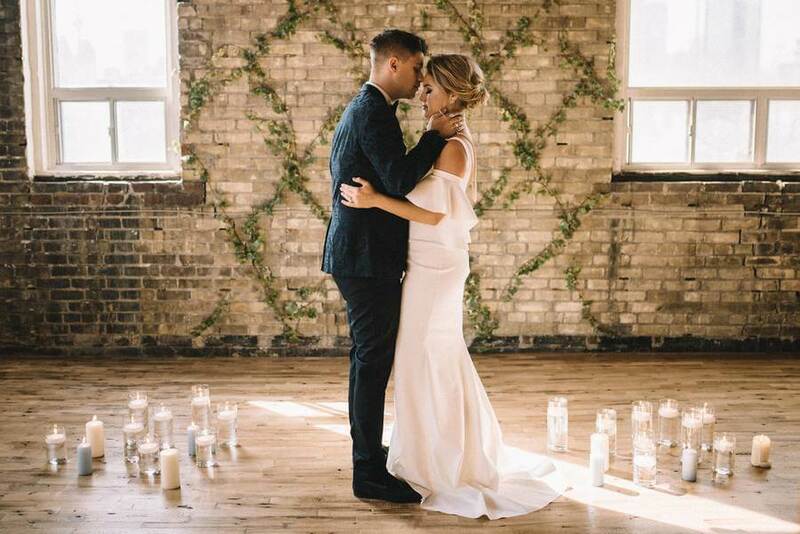 The decor and styling featured classic looks with a modern take, including the thatched ivy framing the ceremony space and a classic chignon up-do on the bride that was slightly tousled. 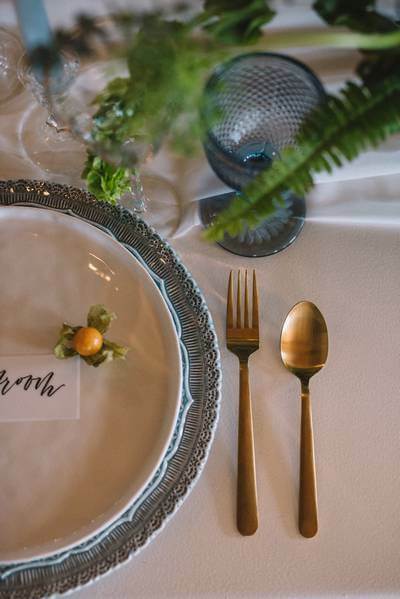 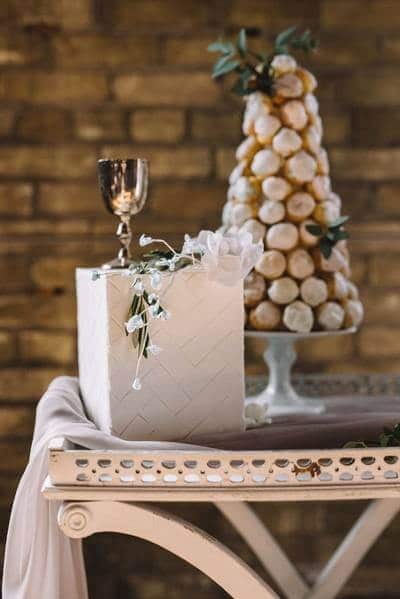 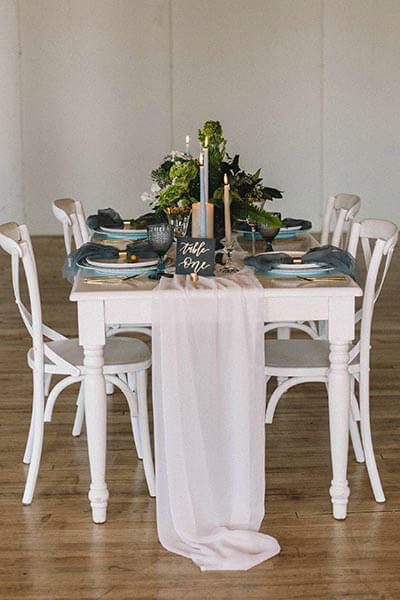 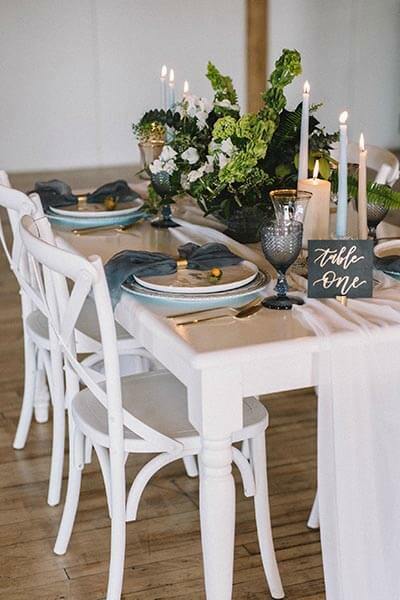 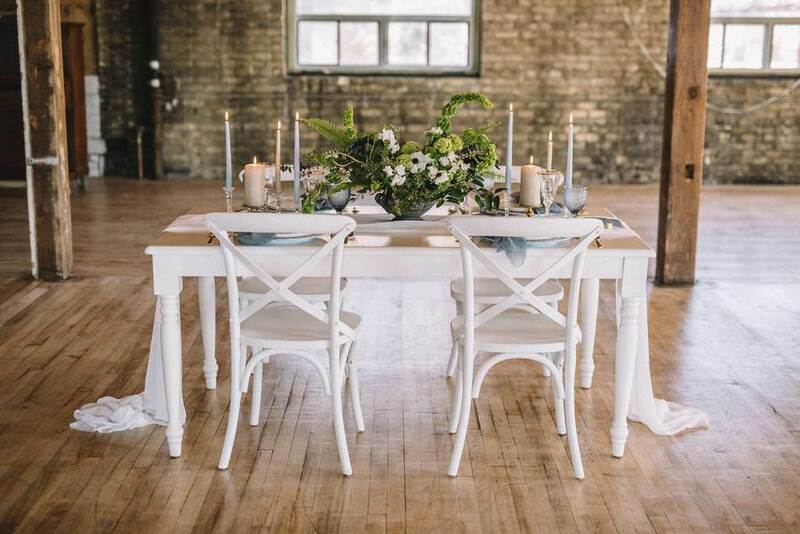 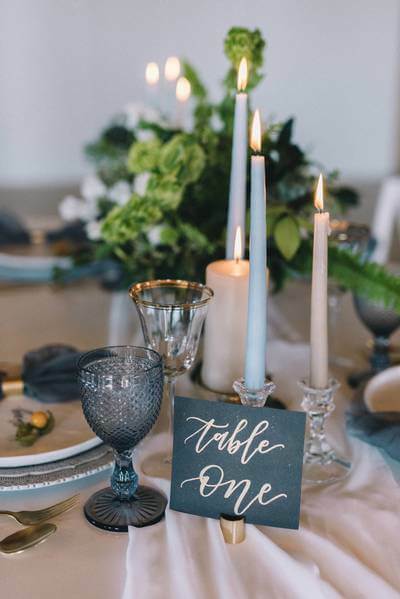 Divine Furniture Rentals provided the rustic white tables and chairs, while Country Lane Vintage Rentals supplied additional furniture and props. 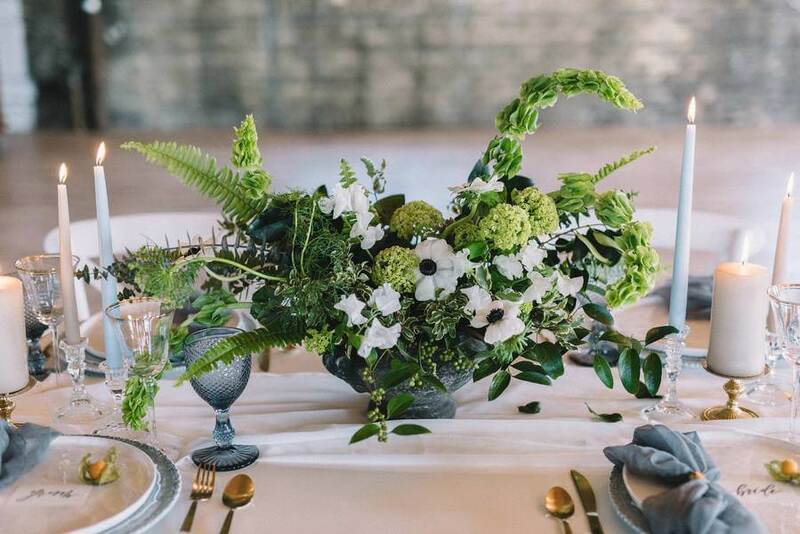 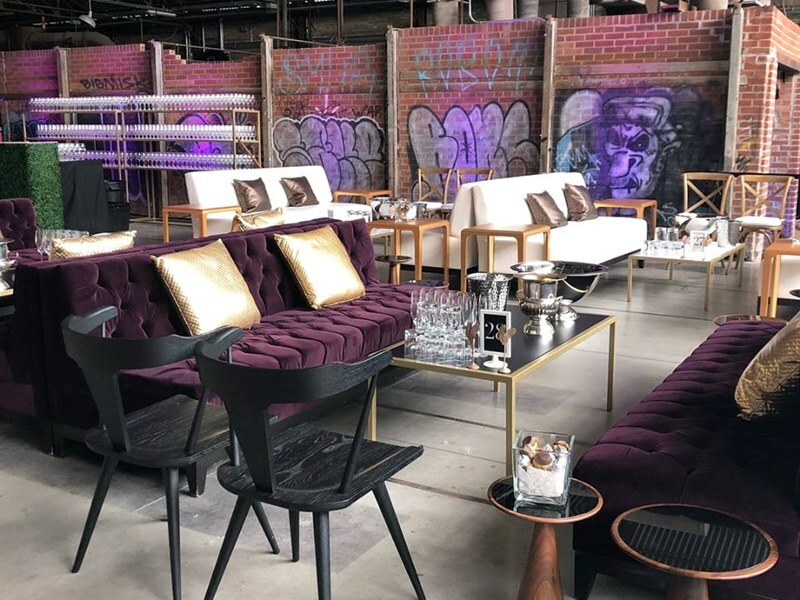 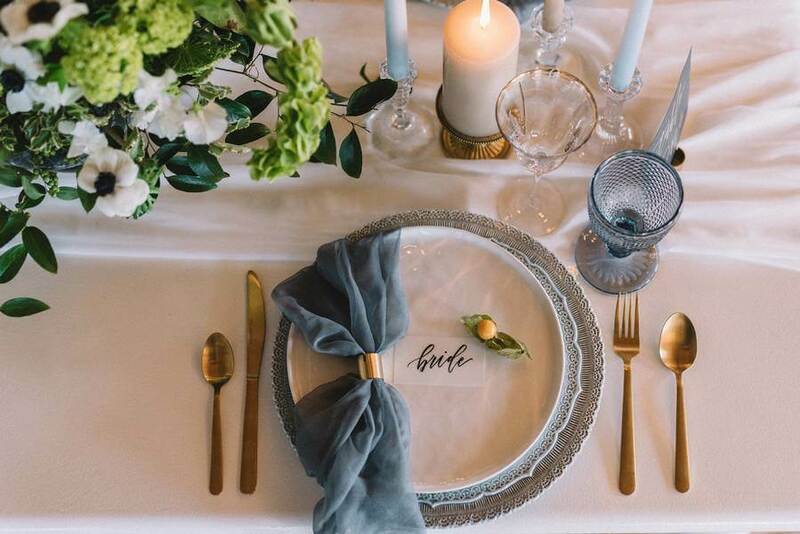 The stunning tablescapes, a mix of urban glam with organic elements, was created by Plate Occasions. 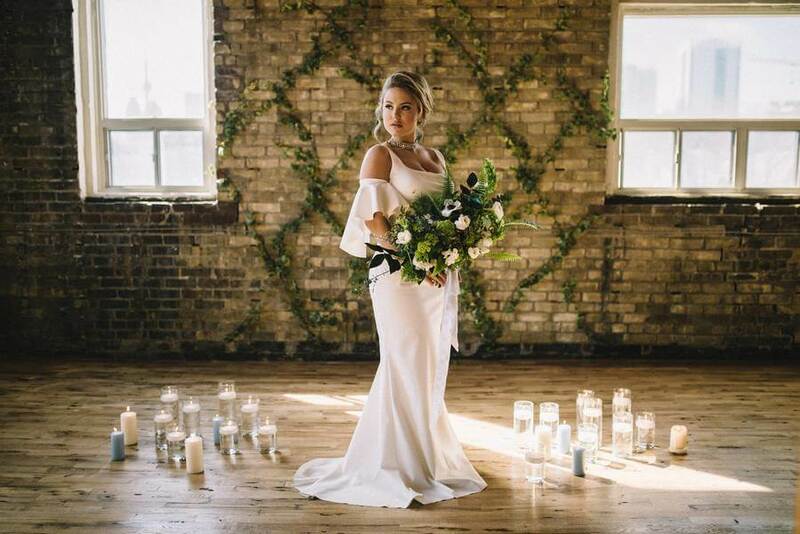 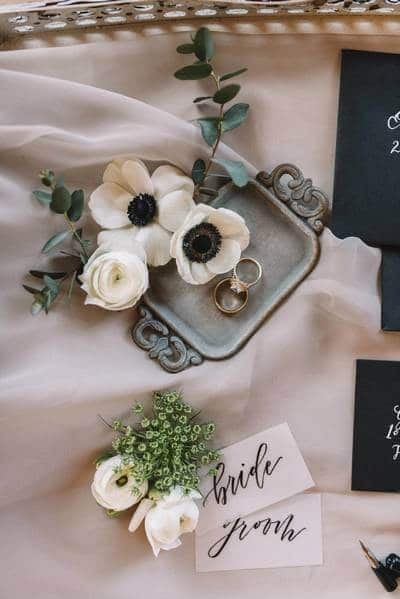 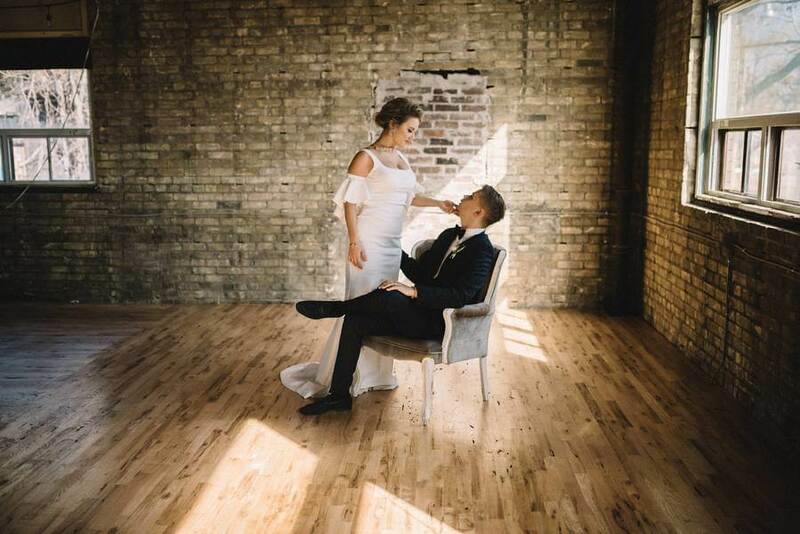 The shoot is the epitome of timeless romance, thanks to the simplicity of bringing nature indoors, the romantic candlelight and, of course, the amazing chemistry between the bride and groom.